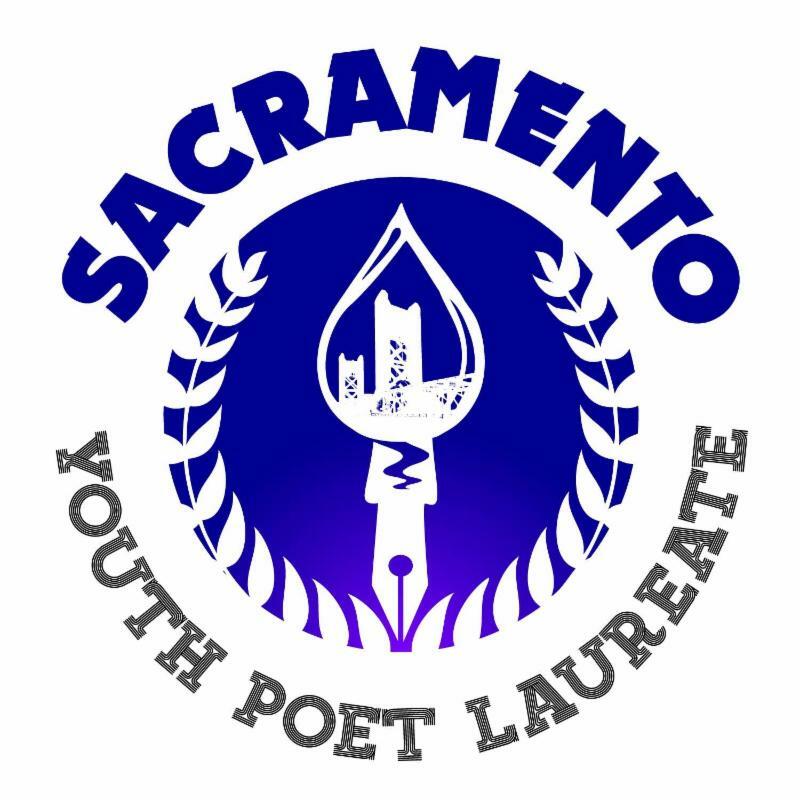 The Sacramento Area Youth Speaks Youth Poet Laureate program is an open contest for young people in the Sacramento region ages 14-19. The Youth Poet Laureate program aims to identify youth writers and leaders who are committed to civic and community engagement, poetry and performance, human relations, diversity and education across Sacramento. 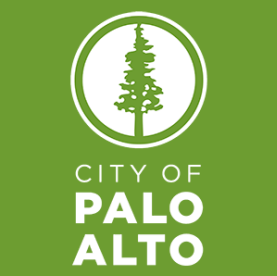 The City of Palo Alto Public Art Program invites artists and artist teams working in a variety of visual media and artistic approaches to submit qualifications for potential inclusion in a 2018/2020 Prequalified Artist Pool for upcoming public art opportunities. 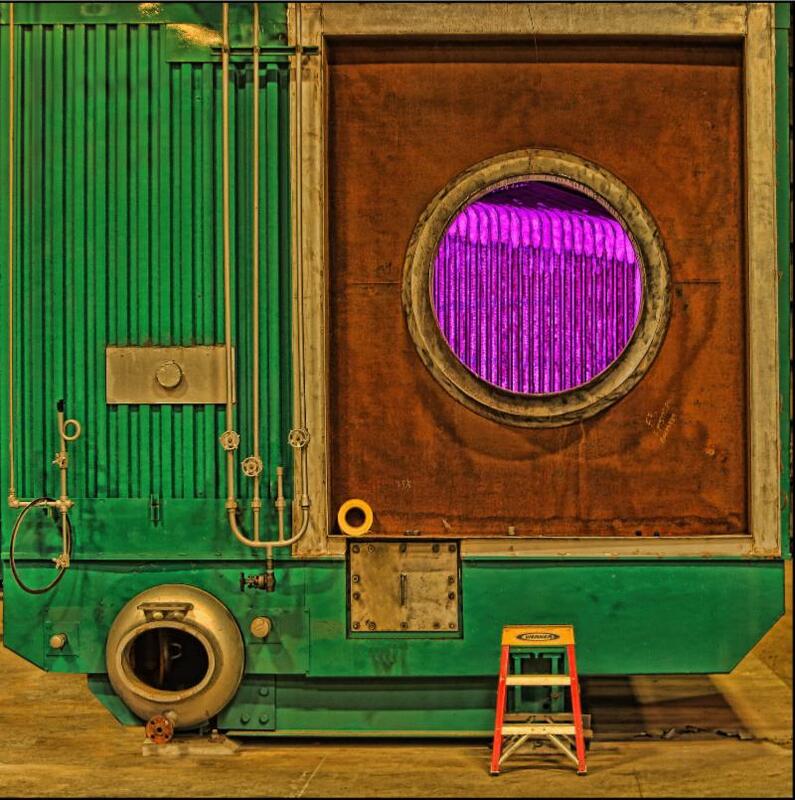 Budgets for permanently sited work will range from $15,000 to approximately $600,000. 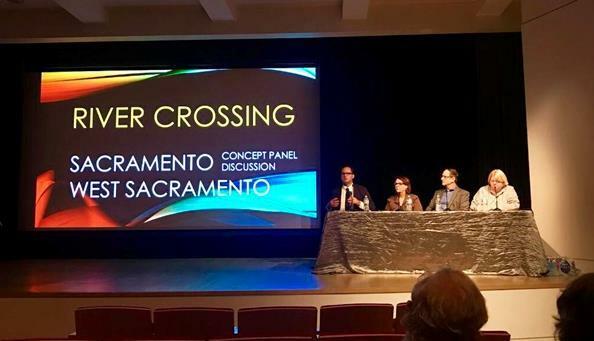 The arts staff at the City of Sacramento is excited about the projects that are developing as creative minds fill the city and organizations flourish. 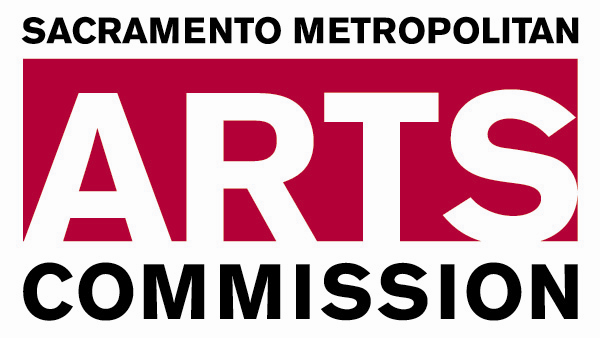 For this reason, we invite arts organizations and artist to join us at the Brazilian Center For Cultural Exchange of Sacramento, for a meet and greet with the arts commission staff. Staff from public art, arts education, and grants will be available to answer any questions you might have and will present their current projects for the upcoming year. 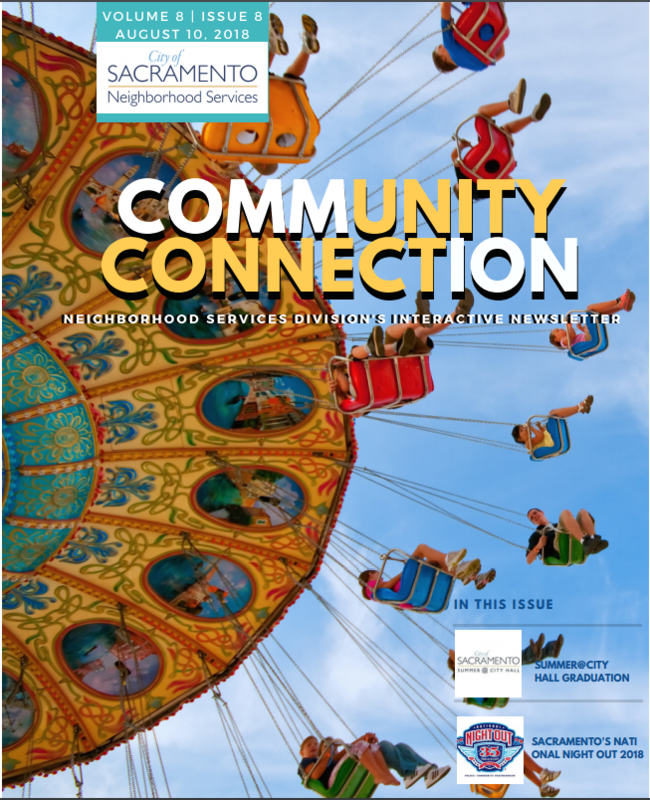 If you are an arts organization or grantee, this is an event you should not miss! So make sure you stop by to talk arts and try some delicious Brazilian food. 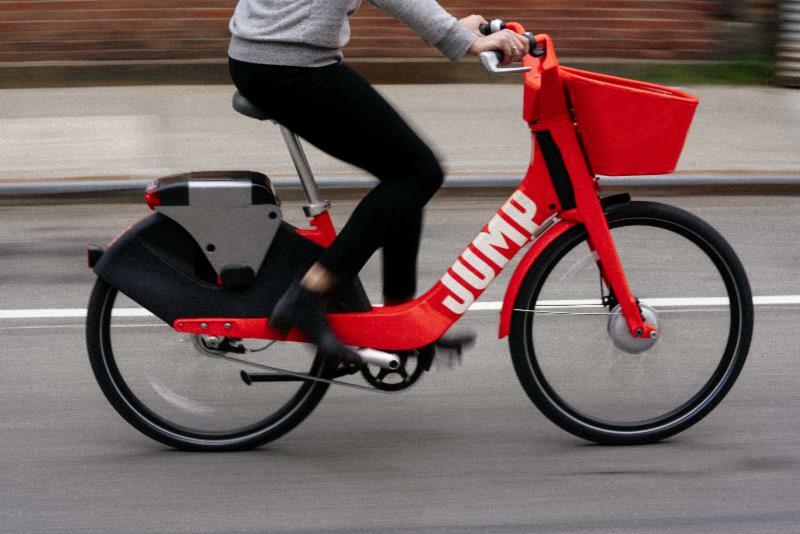 Construction will impact parking for the event, so CLARA is encouraging the use of public transportation and the use of Jump Bikes. Parking can also be found at the Sutter Community Garage on N St. & 27th St.
Marcus Harris Foundation, a new nonprofit organization committed to serving children, families, and the community at large has recently launched a video essay contest, through which we offer a $250 cash prize to a young filmmaker who submits a short video about the need to end cash bail in America. Click here for submission detail. 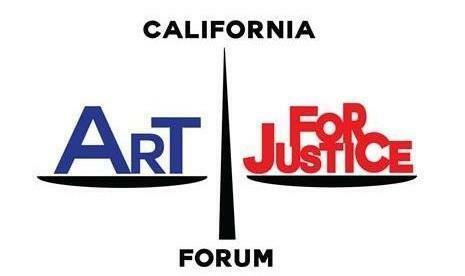 Engaging Artists, Activists, Government Leaders, Returned Citizens, Educators and Law Enforcement Officials in a dialogue to discuss how the arts can play a role in addressing issues of mass incarceration and criminal justice reform. Join a nationwide discussion across six states. Montalvo Arts Center is seeking and experienced Art Handler to assist with the installation of 10 works of light, projection, sound and digital media, by internationally renowned Light Artist, Bruce Munro. The installation will be composed of site specific light based installations throughout Montalvo’s Historic Grounds and Villa. YoloArts invites Northern California artists to participate in the 11th annual Art Farm Exhibition & Gala (juried and non-juried). These events raise awareness and funds for the YoloArts Art & Ag Project and Yolo Farm to Fork and The Yolo Land Trust. The Art & Ag Project connects artists with Yolo County farmers and provides the community a unique glimpse into the two worlds of artistic expression and agriculture. 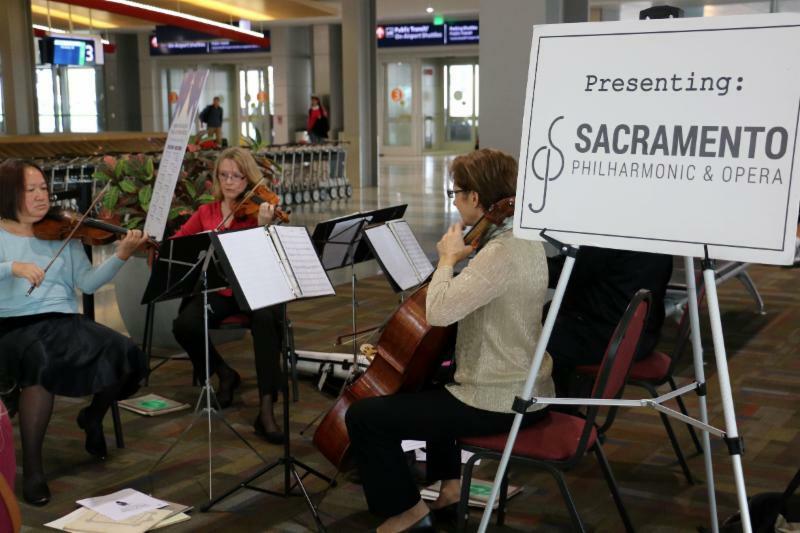 Applications are now open for the 2018 Holiday Music Series at the Sacramento International Airport. Deadline to apply is Wednesday, September 26, 2018. 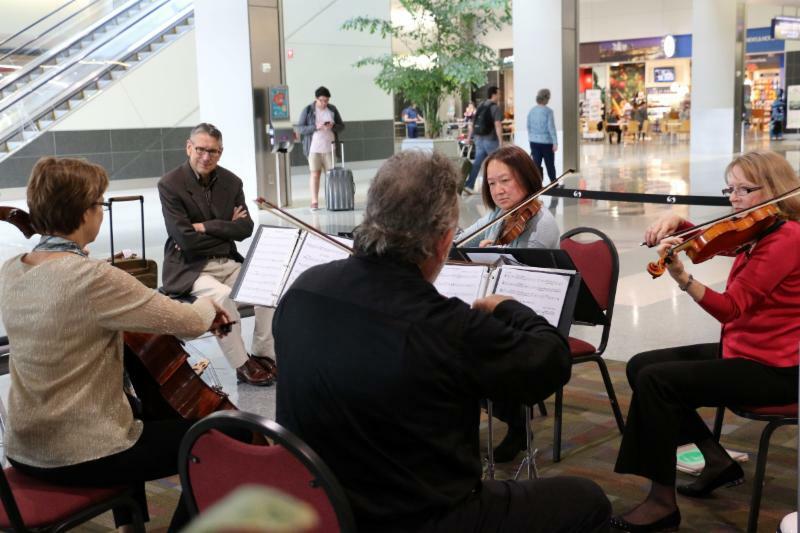 Every year the Holiday Music Series, presented by the Sacramento Metropolitan Arts Commission and the Sacramento International Airport, features local artists with the goal of bringing high-quality, diverse performances to the Airport. The Series will include between 10 and 20 two-hour performances between November 20, 2018 and December 31, 2018. Apply today for your music to bring enjoyment to holiday travelers. The arts commission has taken upon in assisting the remaining Creative Economy grants and will be sharing events bloomed from this initiative. Make sure to check out events in the Sacramento Creative Economy Public Facebook Group . 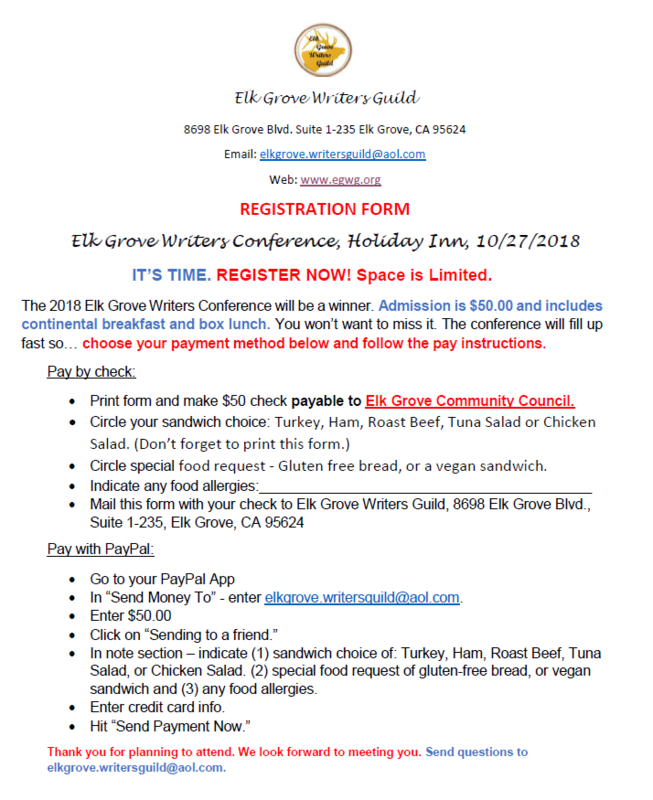 The 2018 Elk Grove Writers Conference will be a winner. Admission is $50.00 and includes continental breakfast and box lunch. You won't want to miss it. The conference will fill up fast so... choose your payment method below and follow the pay instructions. 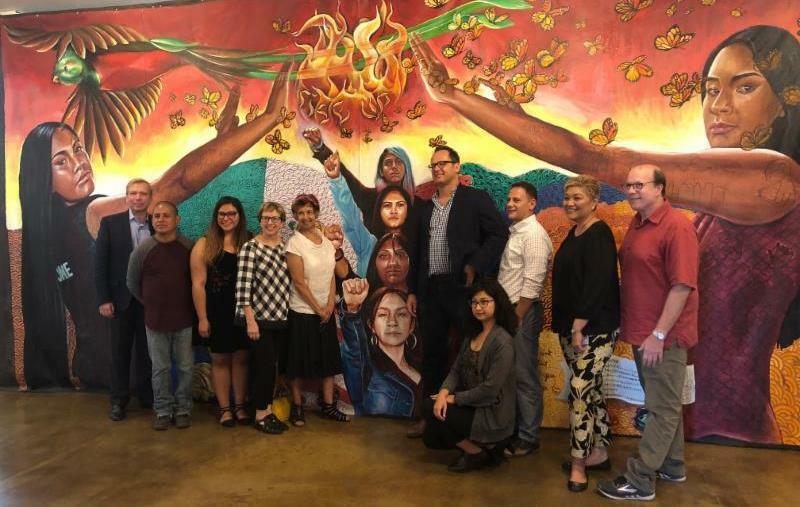 This month the staff visited the Latino Center of Arts & Culture and spoke with leaders of the organization to discuss plans for the upcoming year. 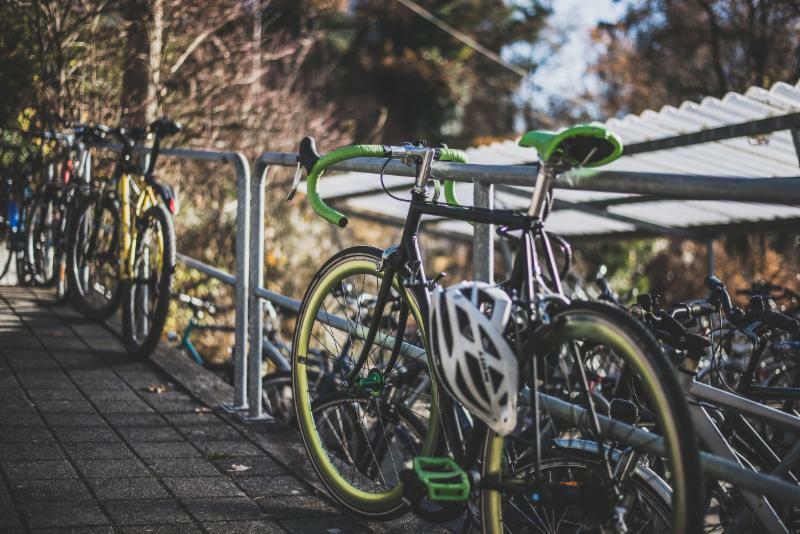 One major event included the 9th Annual El Panteón De Sacramento on October 27th-28th. 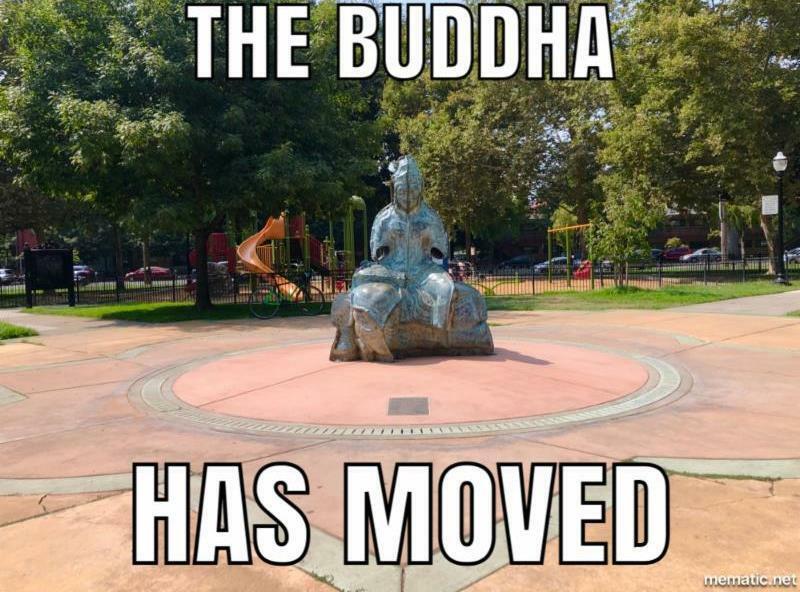 Genuine Void and Subtle Possession by Jun Tsun-Tsun Lai commonly known as “The Buddha” has moved from the Convention Center Plaza to John C. Fremont Park in preparation for the concert renovation occurring later in the year. ﻿and West Sacramento River Crossing.